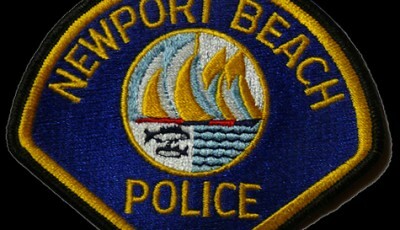 Newport Beach City Council discussed, and ultimately approved, a budget for the upcoming fiscal year that includes a new school safety officer, fire marshal, and an “aggressive” approach to the city’s biggest financial issue, unfunded pension liability. 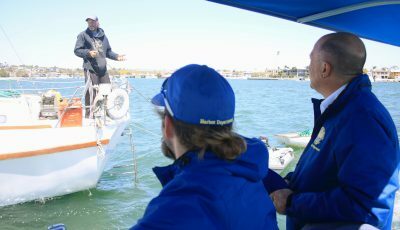 “All in all, and in my biased eyes, this is a fairly conservative budget that adds no new full time positions from what we have right now, while still accommodating new needs for the Harbor and safety in our schools,” City Manager Dave Kiff explained in his Insider`s Guide newsletter this week. The budget “checklist” include amendments that come up between when the budget is first proposed in April and the final review on Tuesday. Council has had previous study sessions reviewing the budget in detail. It increases the city’s school safety efforts, through the proposed new school officer assigned to the local high schools, he noted. It also incorporates the new harbor department, includes the junior lifeguard headquarters, a lecture hall at the main library branch, and addresses jail staffing needs and a fire marshal. Kiff added that there are zero net changes in full-time positions, compared to current staffing, although there is a bit of an increase in the number of part-time employees. In light of all that, it’s a balanced budget, Kiff concluded. Several Council members praised staff’s efforts on the budget. It’s accomplishes what they’re aiming for, Councilwoman Diane Dixon said. “We’re running lean and mean, but we’re delivering the quality services,” Dixon said. Even by adopting everything on the checklist, revenues would still exceed expenses, Mayor Pro Tem Will O’Neill pointed out. The most discussed item in the budget, and is often named by officials as the top issue for the city, is the unfunded pension liability. Kiff said the city has an “aggressive pension pay down program – where we pay more (nearly $9 million more) than we have to pay to get ahead of the unfunded pension liability,” he explained in his Insider’s Guide. The city’s unfunded pension liability currently stands at $321 million. This year they are proposing an unfunded liability payment of $34.5 million, Finance Director Dan Matusiewicz noted. Other cities are facing structural deficits in the next several years, he added. Residents of those cities will likely see increases in sales taxes or transient occupancy taxes. “They can call them anything they want, they’re going to be pension taxes,” O’Neill said. It’s a long-term issue with big implications, he added. “We’re firing on all cylinders, and that’s fantastic,” O’Neill said. Council voted 6-1 to approve the budget item, with Councilman Scott Peotter dissenting. Peotter said the “fresh start” higher payments is a “one way street commitment” for the city, essentially putting all their eggs in one basket, he explained. As the city pays extra they will inch above the averages of other California cities. That’s the goal, Matusiewicz said. The ultimate goal is to fund the city’s retirement plan, Peotter countered. Whether or not to be “overfunded” is a financial decision that involves risk, he added. Peotter suggested that the additional $8.8 million payment go into a “reserve for pensions” to be distributed after the Finance Committee studies the possibility of using a 115 trust, a fund the city controls, can hold onto and pay CalPERS (or another agency) at their discretion, and is strictly used for pension funds, Peotter explained. His motion died without a second. Peotter mentioned Senator John Moorlach’s study of California cities that evaluated debt compared to the unencumbered reserves on a per capita basis. Newport came in 434th out of 482, Peotter pointed out. 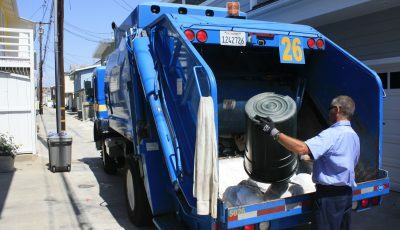 “We are not even close to being par, much less being at the top of the state, like the city ought to be,” Peotter said. The study didn’t consider a city’s “ability to pay,” Peotter admitted. 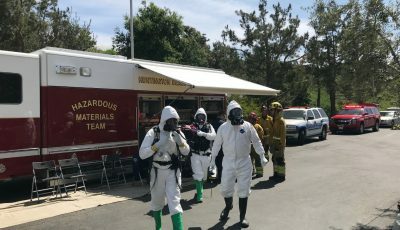 The Moorlach study also didn’t take into consideration whether a city is full service or not, O’Neill pointed out, which makes a “big difference.” Newport Beach has their own police, fire and lifeguard services. 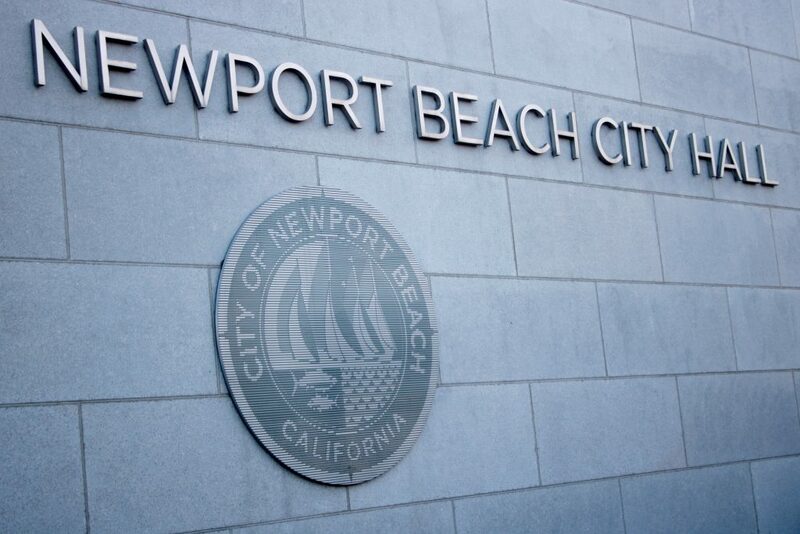 At over 100 years old, Newport Beach is also a “legacy city,” Councilman Kevin Muldoon added. That, along with the fact that people are typically living longer lives, means that the city’s liabilities are extending much longer than other, newer cities. This is another reason why watching the full-time employee head count, something Muldoon raised concerns about during the most recent study session on the budget, is so important, he noted. There is debate about those type of trust accounts and whether or not they are effective, Muldoon said. Several public speakers agreed that the current plan to pay down the unfunded pension is well vetted and considered carefully. Some speakers also noted the complicated process of putting together the budget and thanked Kiff and the Finance Committee for their efforts.